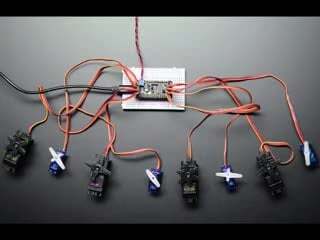 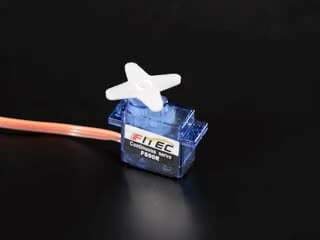 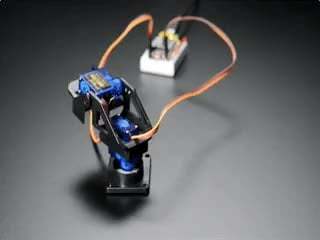 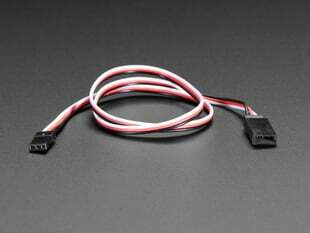 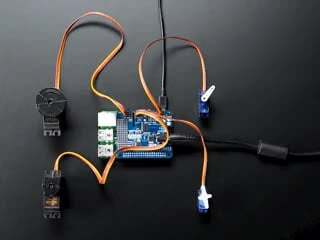 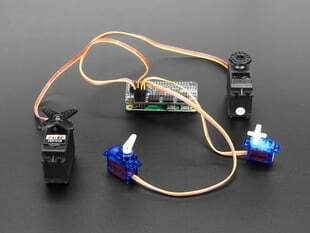 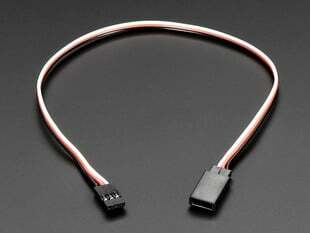 Stretch out your servo connections with this flexible servo extension cord. 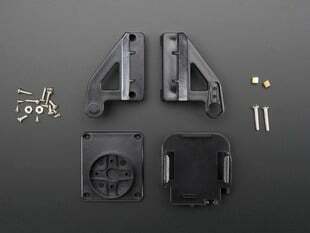 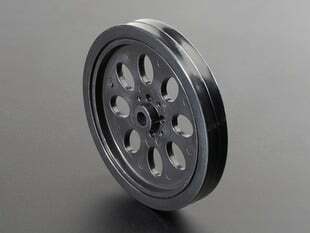 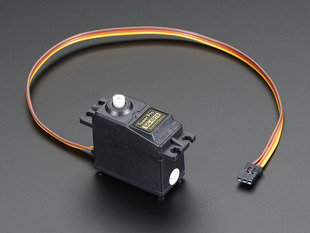 It has a 3 pin shrouded "male" connection to plug your servo into and then, 30cm later, a 3 pin female connection. 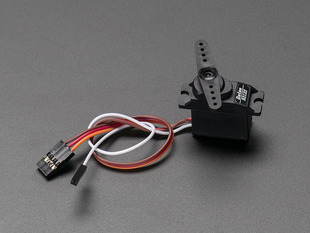 It even keeps the common red/black/white color coding. 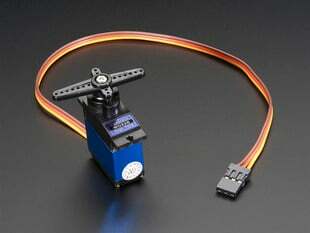 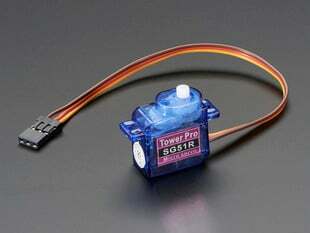 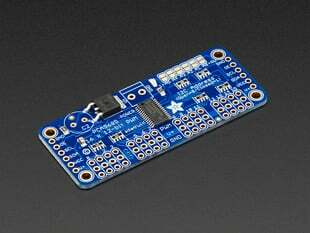 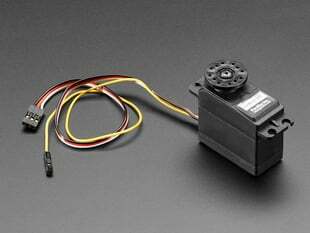 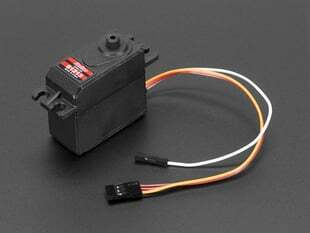 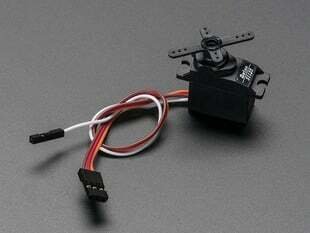 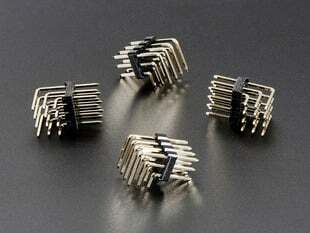 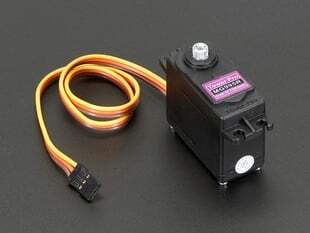 A great add-on to our 16 channel PWM/Servo driver and goes with all the servos we carry.